Victor Weathersby is a PI (paranormal investigator) who solves complex mysteries no other detective could possibly fathom. 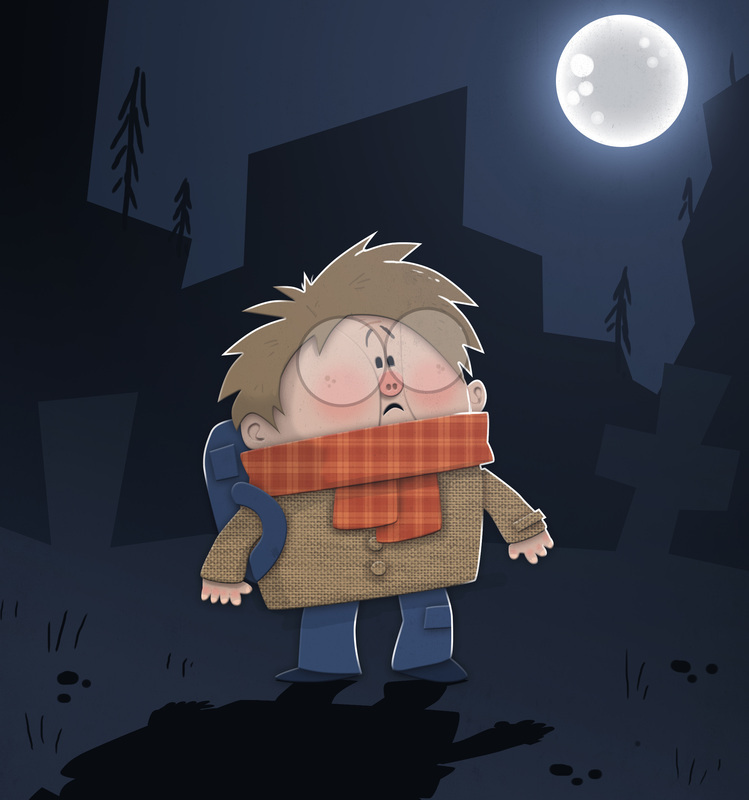 He is certainly wiser than his years being only ten and a half but hunting ghosts and ghouls can be difficult when you are afraid of the dark. On an ordinary day Victor would spend hours in his tree-house office trawling the the internet in search of patterns and clues to unsolved mysteries and phenomena but today was no ordinary day. Today Victor was discover something that would change not only his life but future of mankind as we know it!